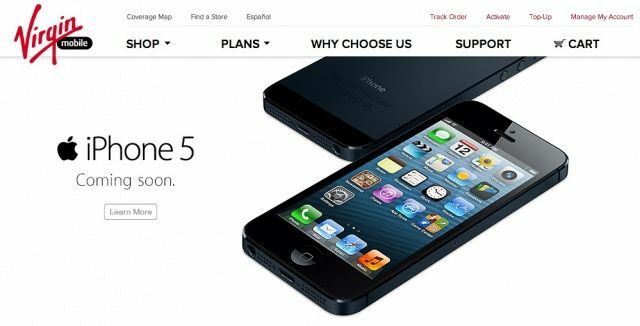 Boost Mobile has today confirmed that as of November 8 it will become the third prepaid carrier in the U.S. to offer the iPhone 5s and the iPhone 5c. 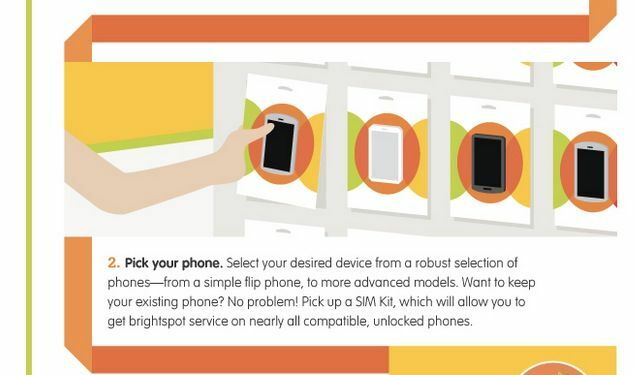 The news comes almost a month after posters advertising the devices on Boost Mobile were leaked. 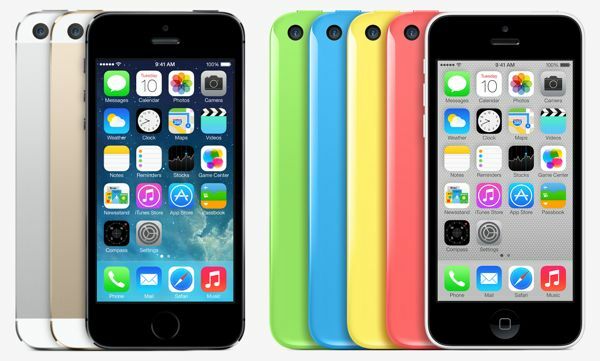 The iPhone 5s and the iPhone 5c are to make their debut on Cricket on October 25, the carrier announced today. Customers won’t be able to pre-order the device in advance, but you can register your interest on Cricket’s website if you wish to receive details on pricing and more before the devices go on sale. Retail giant Target confirmed Thursday that it will launch Brightspot, it’s own prepaid mobile service. The service will use T-Mobile networks and will give customers unlimited talk and texting for $35 per month, with plans that include unlimited data for $50 per month. The unlimited plan will be similar to T-Mobile’s own service, which caps high-speed data use at 1GB per month. Better yet? After six months of paid service, Target will give you a $25 Target gift card for your loyalty. 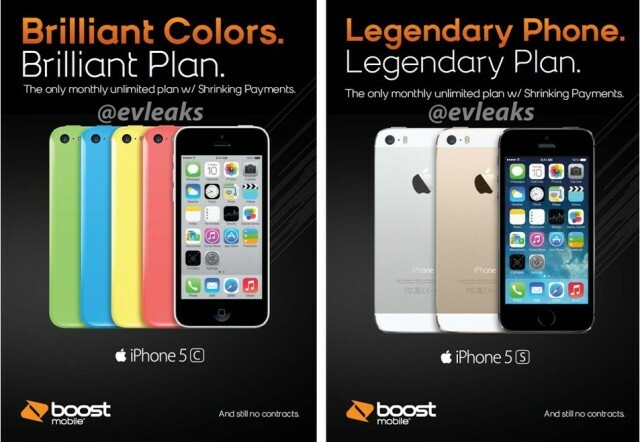 The iPhone 5s and the iPhone 5c will soon be available on Boost Mobile, according to two promotional posters that have been leaked today. Both devices will be supported by Boost’s Shrinking Payments plans, but their official release dates and price tags are yet to be confirmed. 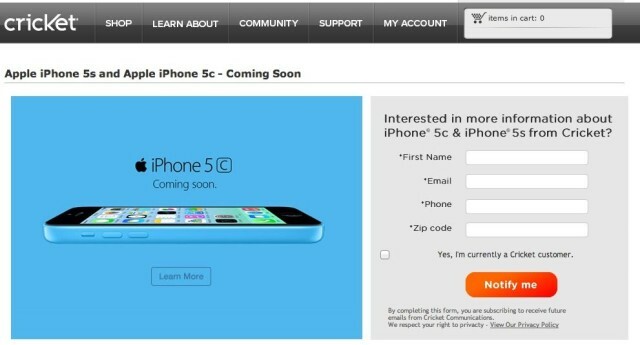 Virgin Mobile has today announced that it will be launching the iPhone 5 on Friday, June 28. The handset will be available on its Beyond Talk plans, which offer unlimited 3G and 4G LTE data and unlimited messaging for $35 per month. Prices for the iPhone 5 itself start at $549.99. 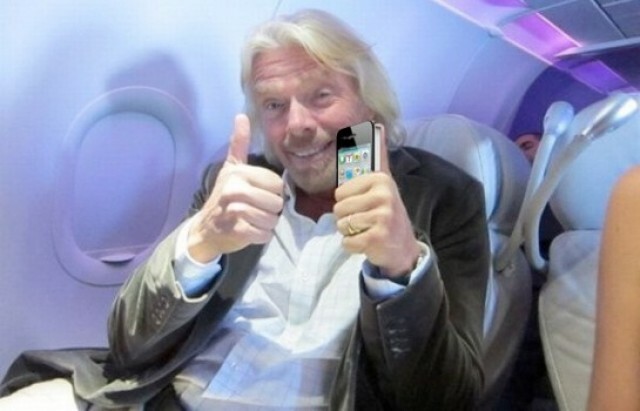 Virgin Mobile has slashed 15% off both the 8GB iPhone 4 and the 16GB iPhone 4S on one of its prepaid Beyond Talk Unlimited data plans. The deal will get you a new iPhone — without a contract commitment — for less than $300. It’s no secret that AT&T is the least affordable carrier for the iPhone in the U.S. While T-Mobile has quickly rebranded itself as “The UnCarrier” and other prepaid carriers have attracted customers with their flexible plans and cheaper service, AT&T has clung to its expensive data and phone plans. All that might be ending soon though. 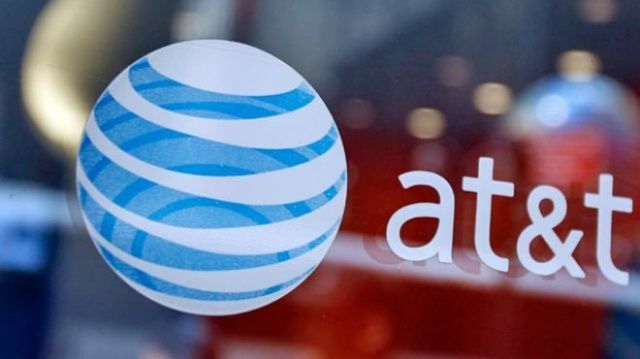 AT&T is planning to launch a pre-paid brand called ‘All In One” on June 15th to compete with other pre-paid carriers like Cricket, U.S. Cellular, Boost and now T-Mobile. The new AT&T pre-paid brand will offer customers monthly services starting at $35 per month for feature phones and $50 per month on smartphones. Over the last few weeks, T-Mobile has stolen a lot of the prepaid carriers’ thunder with its new “Uncarrier” plans. But Cricket Wireless is eager to make sure no one forgets about it. 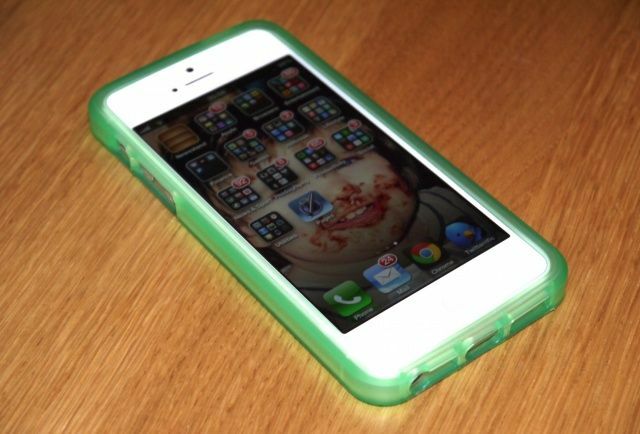 Starting today, Cricket Wireless is cutting the price of its iPhone plans to help it compete against the likes of T-Mobile and AT&T. The new family bundle plan offered by Cricket includes two smartphone plans for $40 each a month. 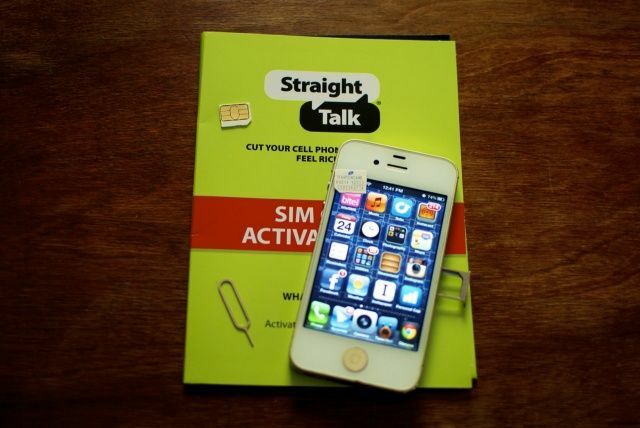 If you just want an iPhone on your own plan, individual plans now start at $50 a month.